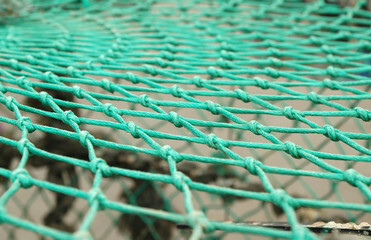 Fishing nets on wooden background. 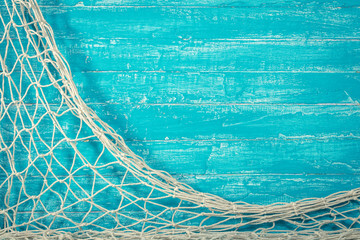 Still-life and objects. 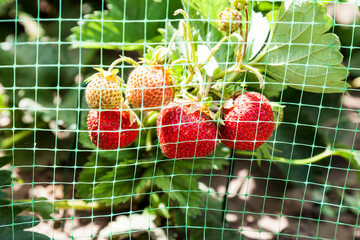 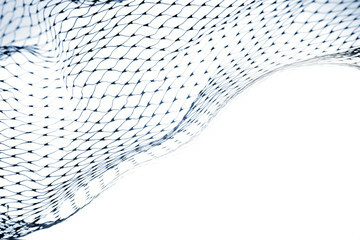 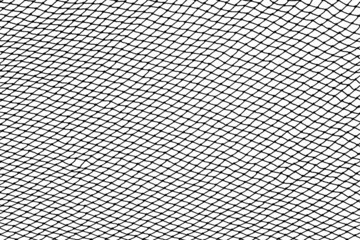 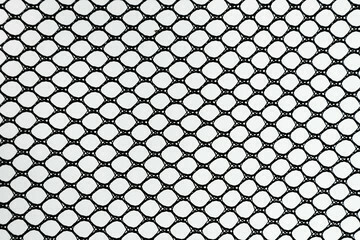 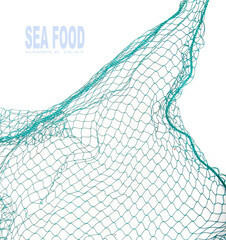 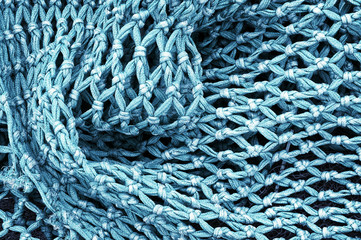 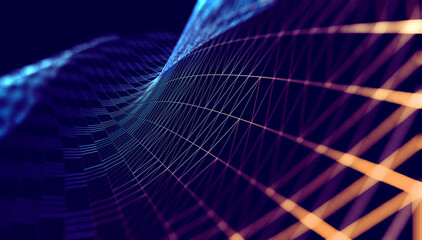 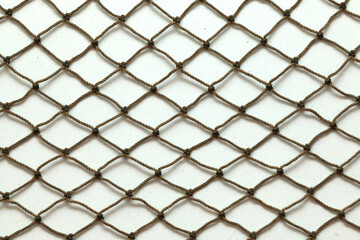 Net pattern. 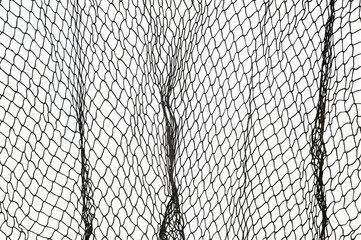 Rope net silhouette. 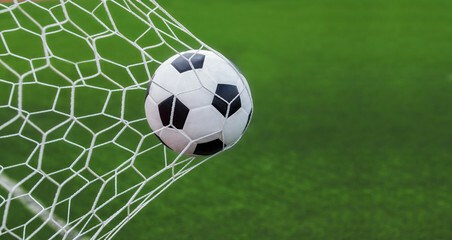 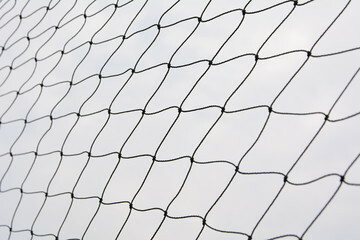 Soccer and football net pattern. 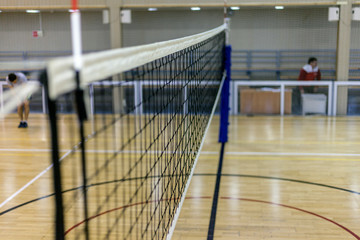 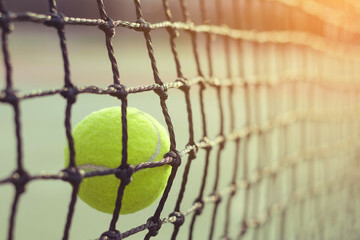 Tennis ready position male athlete player waiting for volley serve at net on blue hard court banner crop. 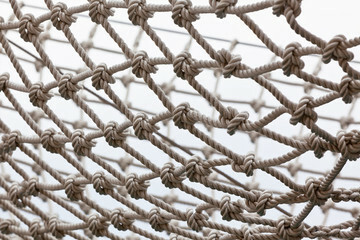 Closeup of feet and legs standing waiting. 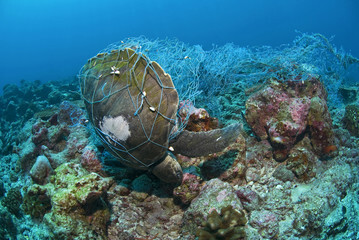 Plastic marine pollution. 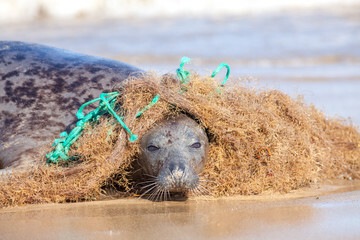 Seal caught in tangled nylon fishing net. 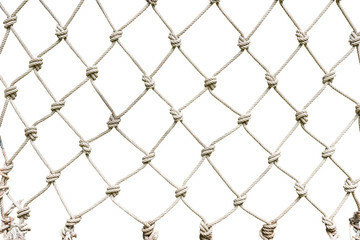 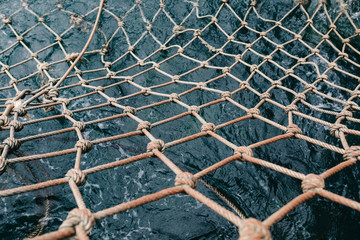 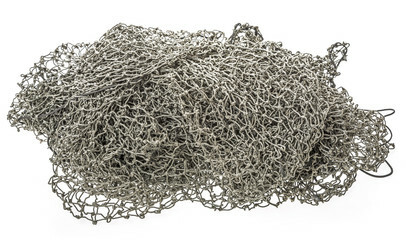 Curious animal engages with the net but becomes entangled. 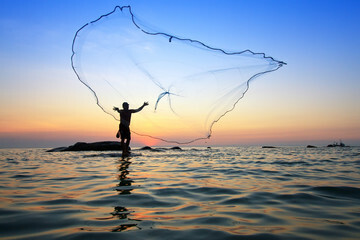 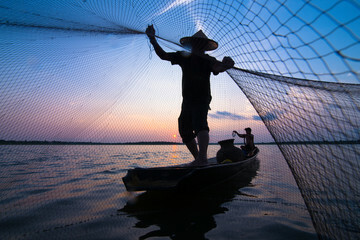 Silhouette of a fisherman throwing his net with sunset. 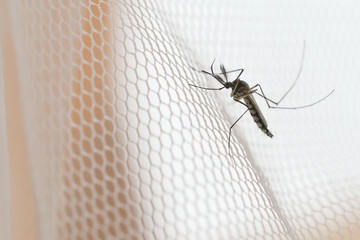 Mosquito on white mosquito wire mesh,net.Mosquito disease is carrier of Malaria, Zica Virus,Fever.